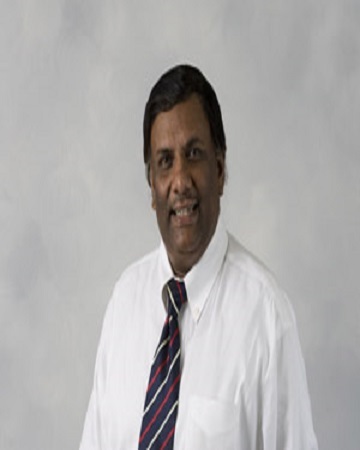 Dr. Mitra received his Ph.D. in Pharmaceutical Chemistry in 1983 from the University of Kansas. Upon graduation he was employed as an Assistant Professor of Biopharmaceutics at the University of Nebraska Medical Center for one year. In 1984, he joined Purdue University as an Assistant Professor and later became an Associate Professor of Physical Pharmacy from 1989-1994. That year in 1994, he was accepted as Professor and Chairman of UMKC School of Pharmacy, Division of Pharmaceutical Sciences. He received the University of Missouri Curators’ Professor of Pharmacy Award in 2002. Within two years, he was appointed Co-Director, Kansas City Vision Research Center, UMKC School of Medicine and UMKC Vice Provost for Interdisciplinary Research. His current research interests are focused on two main areas: delivery and targeting of antiviral agents and development of noninvasive delivery systems for peptide and protein drugs.